Garland's Landmark Museum is housed in the former Santa Fe depot. The museum displays some early settlers artifacts, old newspapers, farm tools and quilts. The museum was opened in 1974 when the old depot was declared a historic landmark. 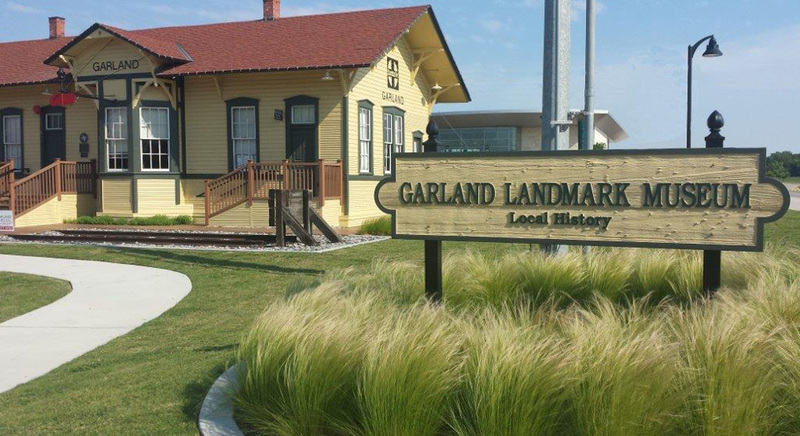 Click here for a map and directions to the Landmark Museum in downtown Garland, Texas.